All users of K'NEX, anywhere in the world, are very welcome to use our online shops, and our free resources, which include models to build, challenges, handy hints and free downloads. The K'NEX User Group was launched in 2004, and is operated on a not-for-profit basis throughout the world by 4children2enjoy Ltd. Please view our Website Conditions of use. 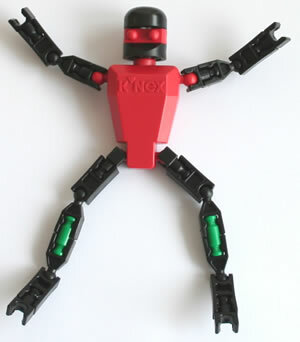 The K'NEX logo, and the names K'NEX, and the names KidK'NEX, are registered trademarks and/or trademarks of KNEX, a Division of Basic Fun, Inc. 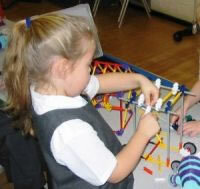 Such are used with permission by the K'NEX User Group and 4children2enjoy Ltd. 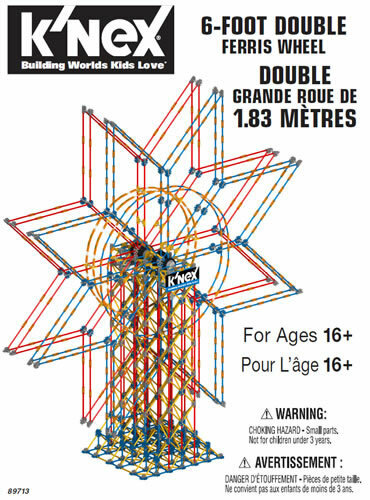 The K'NEX User Group and 4children2enjoy Ltd are not part of, or sponsored, endorsed or authorized by K'NEX, a Division of Basic Fun, Inc. 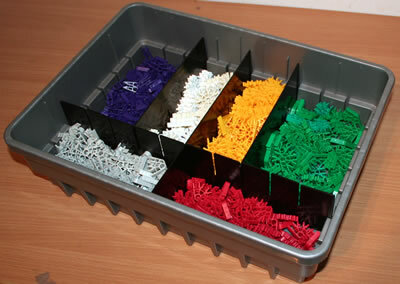 The official K'NEX website can be found at knex.com.